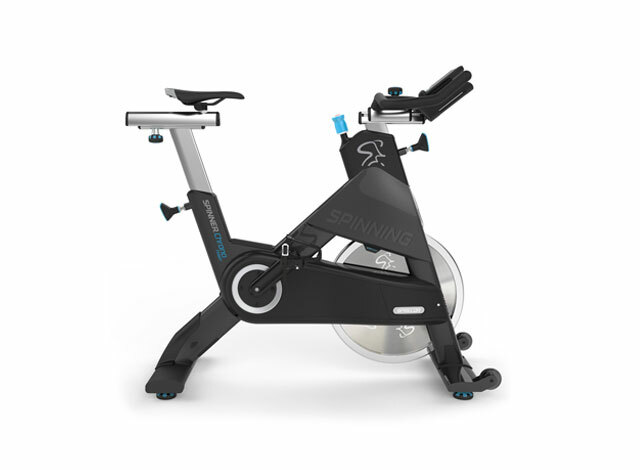 Zeno is a Master Instructor for the Spinning® Program in Romania. 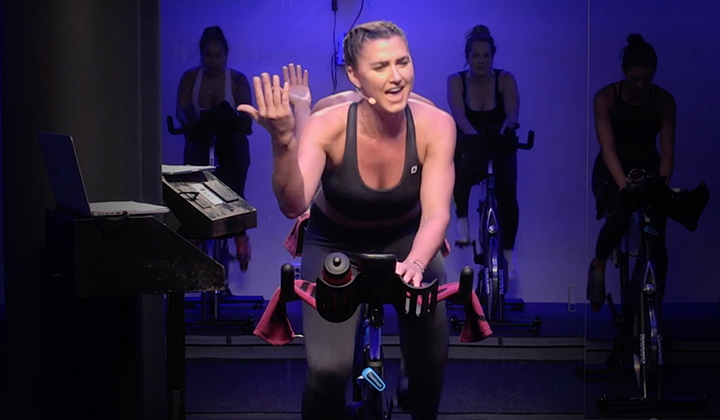 Spinning® has had such an impact for Zeno at personal level, as he improved his health and fitness while benefitting from all the positive changes that the Spinning® program can deliver. 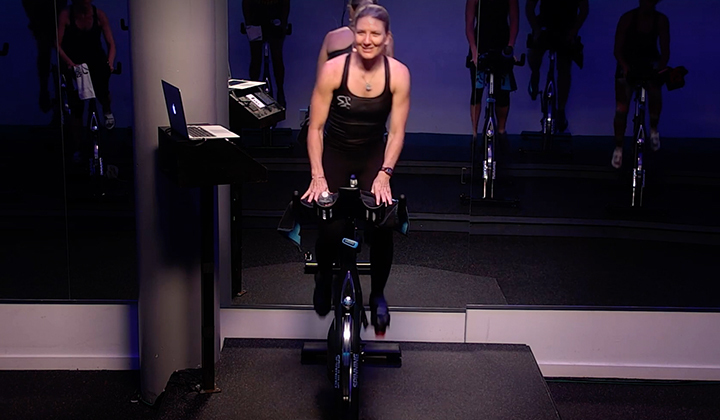 With a University degree in Economics and a 20-year background in the IT industry as business manager, Zeno is also a co-owner for an official Spinning® facility, Switchback Ride. He is an avid learner about nutrition, exercise physiology and power-based training and is passionate about road cycling. 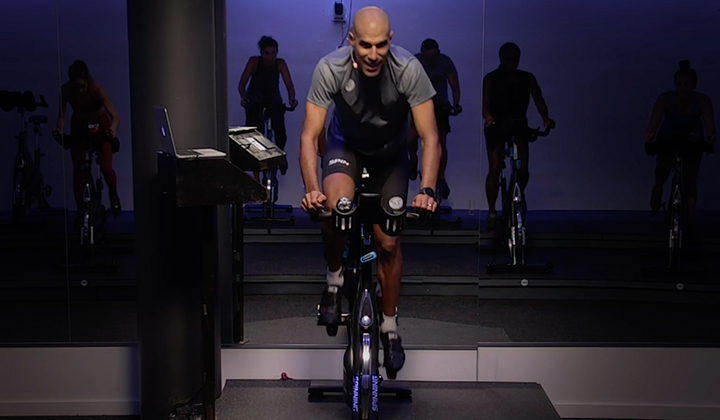 He coaches general audiences, amateur cyclists and instructors.